This piece of music was composed by a 3 year old in a children’s centre. I am sure that you can hear the very distinctive pattern in this music. This piece of music is far from random but could quite easily go unheard or could be disregarded as noise. 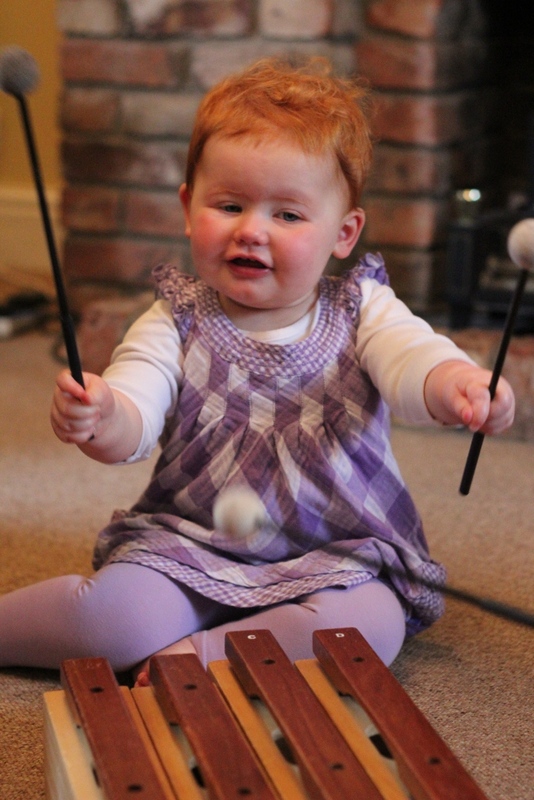 Consultancy and training sessions are available to help you develop the music provision in your setting. 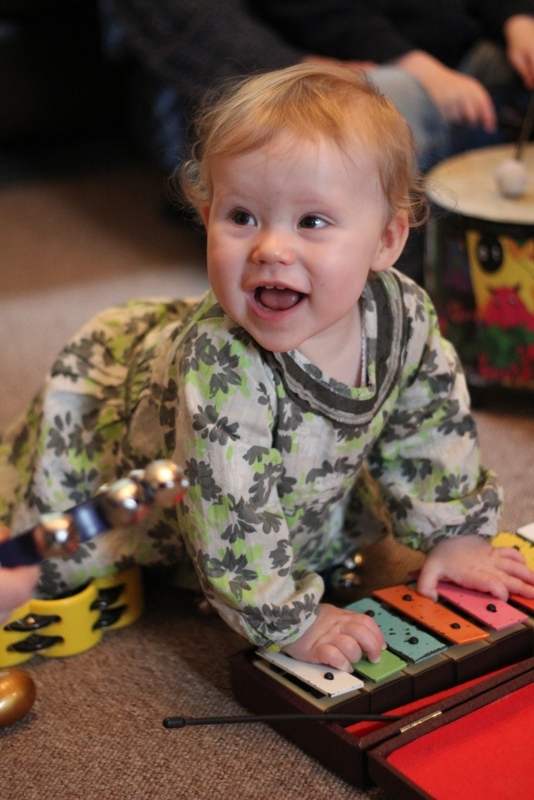 Training sessions can be created to suit your needs – sessions can include developing your repertoire of songs and musical games, furthering your understanding of communicative musicality, exploring musical interactions, documenting music making, creating enabling musical environments, using recorded music effectively and more. Click on Training for course content ideas. Training sessions can be tailored to suit the needs of settings/authorities/organisations. Workshops and conference speaking is also available. How does visual art provision compare to music provision in EY settings? Go into any early years setting and it is likely that you will see paintbrushes, paint, an easel, crayons, pencils, felt tips and many more mark making materials to enable young children to express themselves through the medium of visual art – rightly so. 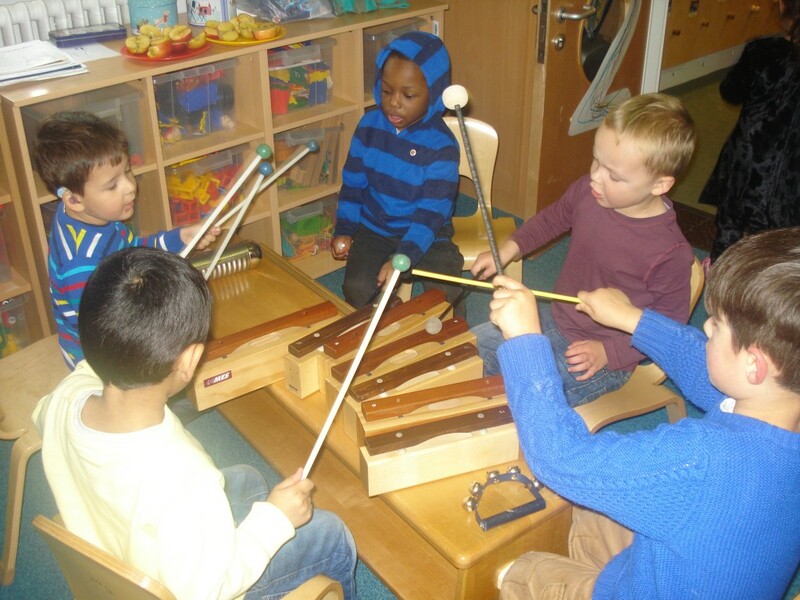 How do music making opportunities compare to the visual art opportunities in early years settings? Where are the instruments? Are they in boxes, in a corner, in a cupboard? How often can children independently access them? 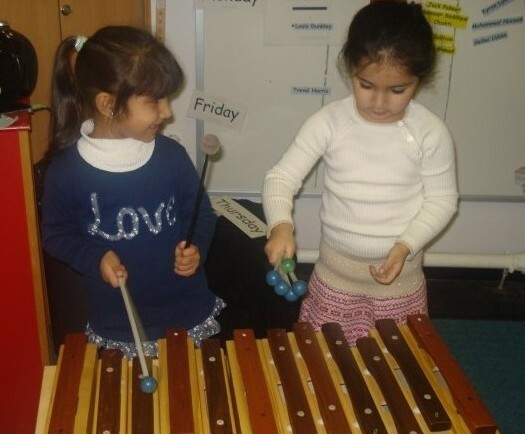 Are instruments presented for children to invite and encourage them to make music? Wherever humans are there is dance, music making and music listening. The human ability that makes this communication possible from the beginning of life is the same ability that creates symphonies, dance, and poetry. It is human musicality. 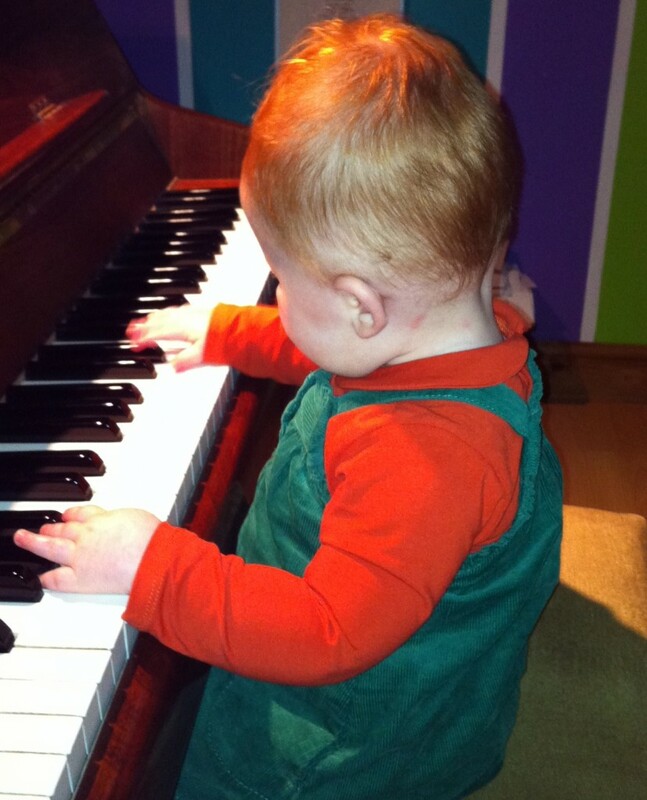 Elementary forms of musical production in infants are to be found strikingly early in all infants, but the amount of music productivity, and its accuracy and richness, depend to a large degree on the musical environment.